I have been invited to deliver a talk on my work with tideline plastics to the Quekett Microscopical Club. It will be an opportunity to explore the striking similarity in form between many marine diatoms and the endless stream of plastic fragments washing ashore which abound in my collection of finds. The talk also presents the chance to bridge art and science to highlight the growing importance of this global problem. 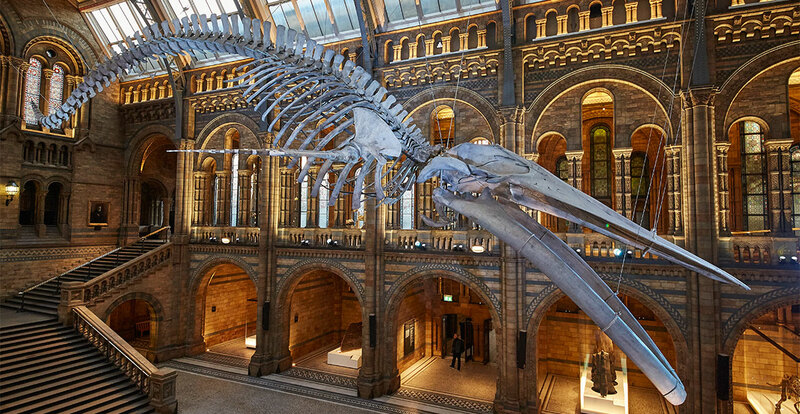 I am particularly excited to be speaking at the Natural History Museum, one of my favourite museums. 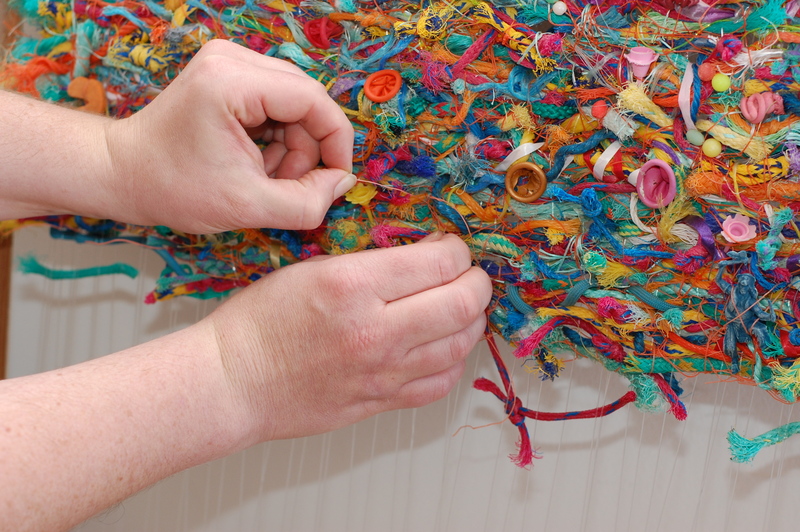 I will be giving a talk about my work with materials collected on the British coastline and the technique developed to create my unique flotsam tapestries. The theme for the day is recycling and members will be addressing this issue in their competition entitled ‘New Work from Old’. 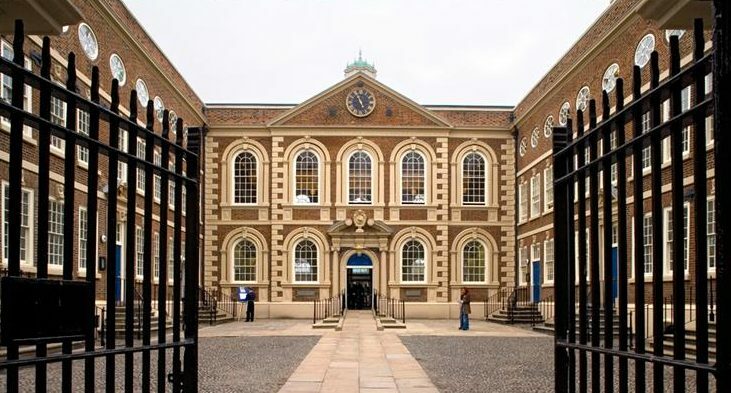 More information on the Bluecoat Display Centre website.